When I was in Minneapolis a few weeks ago, the van that drove was a solid few hours behind those of us who flew. Unfortunately, the traveler who had booked our hotel rooms was in the van and we were stuck in the hotel lobby for several hours…just hanging out. We’re talking Holiday Inn Express, no where with a bar or an actual place to sit and wait. We sprawled out on the few pieces of furniture they did have while watching the Boston Bomber coverage on CNN. To break up the sadness of watching, I vividly recall our random conversation on fruit flavored candy. We compared which gummy bear flavor we enjoyed best (red! ), then Starbursts (pink! ), then Skittles (depended on whether it was Tropical or original…), and then Jolly Ranchers (watermelon…I love watermelon everything!). It’s funny how everyone has different preferences and as it ends up, no 2 of us liked the same flavors best of the various candies. I guess we should buy a variety and divvy them up accordingly! When the cupcake theme was decided for my dear friend Krystal’s baby shower, I was so excited! Not only because their name for the baby while he was “baking” was “cupcake” (too cute! ), but also because baked goods, especially those with what is supposed to be beautiful decoration, are outside my scope. I love a great reason for sweets! Despite the less-than-impressive frosting job, they tasted faaabulous! Krystal (who blogs over at Mrs. Regueiro’s Plate) and her husband, Eric, are welcoming a baby boy into the world any day now. Their beautiful daughter just turned 1 and my gosh, she may just be the happiest baby on earth judging by Facebook updates you can’t help but smile at. Their family is contagious with their smiles! I wish them all the best and many blessings as they bring their second bundle of joy into this world! For an amazing mom, friend, and foodie…Krystal, these are for you! Preheat oven to 350 degrees. Line a cup cake tin with 18 liners. In a large bowl, combine cake mix and Jell-O. Add water and oil; mix on medium speed. Add eggs, one at a time, beating well. Add watermelon puree and beat until blended. Add red food coloring a little at a time, until you reach desired color. Fill cupcake liners two-thirds full and bake 20-22 minutes or until an inserted toothpick comes out clean. Allow to cool completely before frosting. Meanwhile, beat cream cheese and butter together in the bowl or a stand mixer. add sugar, watermelon puree, and reserved Jell-O powder. Mix until smooth, about 2-3 minutes. Add food coloring enough to achieve desired shade of green. Frost each cupcake with about 1 1/2 to 2 tablespoons of frosting. Be sure to check out the FULL cupcake line-up (bring your insulin!) over at Eva Bakes! Congrats, Krystal – love you! 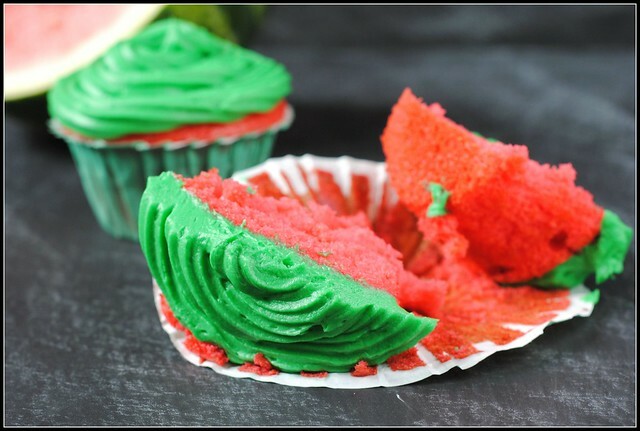 I love the idea of a watermelon cupcake – those colors are so stunning! Thank you so much for joining me for Krystal’s virtual baby shower! what a thoughtful thing to do Nicole. Love the brightness of this cupcake. Have a gorgeous week. Love that these not only look like a watermelon, but that they are watermelon flavored too! 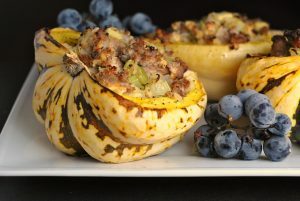 Perfect for a summer cookout! 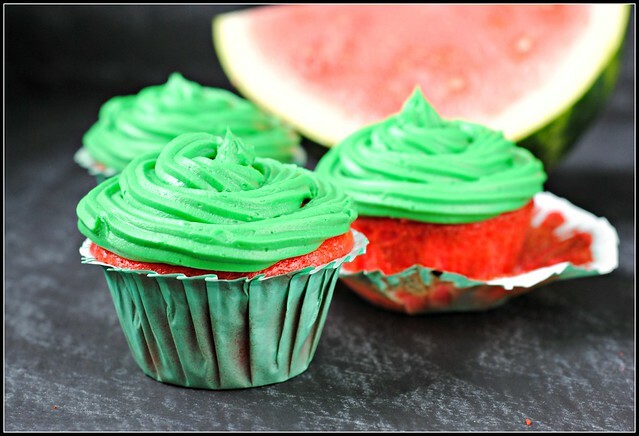 Watermelon cupcakes!! What a cool idea. I can totally see these at summertime picnic. And I think your decorating skills are just fine. 🙂 Love your contribution to the virtual shower! 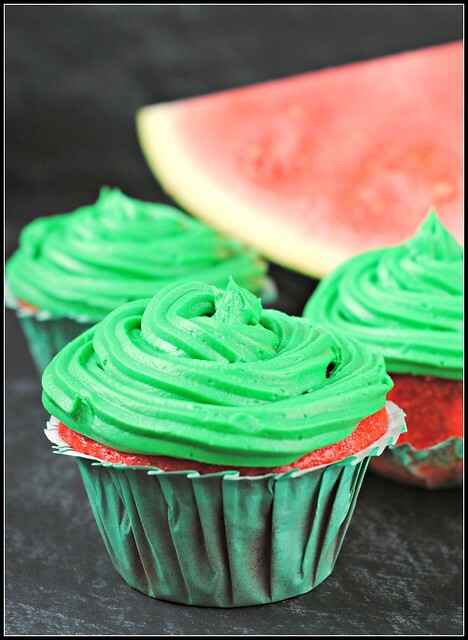 What a fantastic addition to cupcake’s virtual baby shower, I love that they look like like watermelon and watermelon flavored, too. 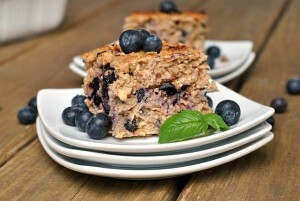 This sounds like a refreshing way to get your sweets on for any occasion! I agree with Jess, your decorating skills are great, it’s what in the insides that counts. I would totally garnish these with some watermelon candy because you had me craving candy in the beginning- are there watermelon flavored skittles? Or am I making that up?? These will be so cute for summer BBQ’s! I love these! What a great idea! These are adorable. I think your frosting turned out great! Congrats to Krystal! LOVE these! 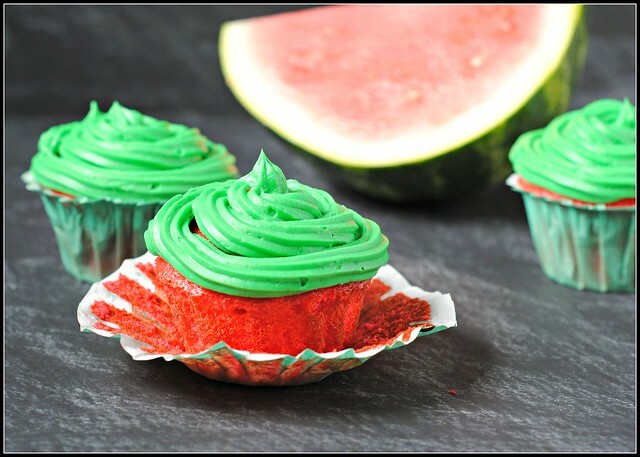 Great summer cupcake. Those are adorable!! I might even add some mini chocolate chips or chocolate sprinkles as the watermelon “seeds.” 🙂 As for candy flavors… Gummy bears are a toss up between red and white, starburst are definitely the pink, and jolly ranchers are the green for me! These are perfect for a summer party!